There are firms whose value could be increased with a change in management. 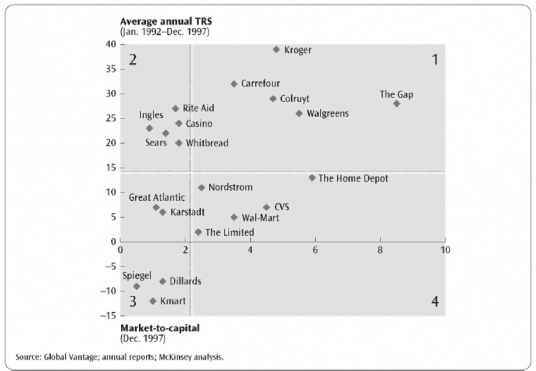 These are firms that are poorly run or otherwise do not efficiently use their assets to create shareholder value. Mergers are a means of replacing management in such cases. The fact that a firm might benefit from a change in management does not necessarily mean that existing management is dishonest, incompetent, or negligent. Instead, just as some athletes are better than others, so might some management teams be better at running a business. This can be particularly true during times of technological change or other periods when innovations in business practice are occurring. In any case, to the extent that corporate "raiders" can identify poorly run firms or firms that, for other reasons, will benefit from a change in management, these raiders provide a valuable service to target-firm shareholders and society in general.